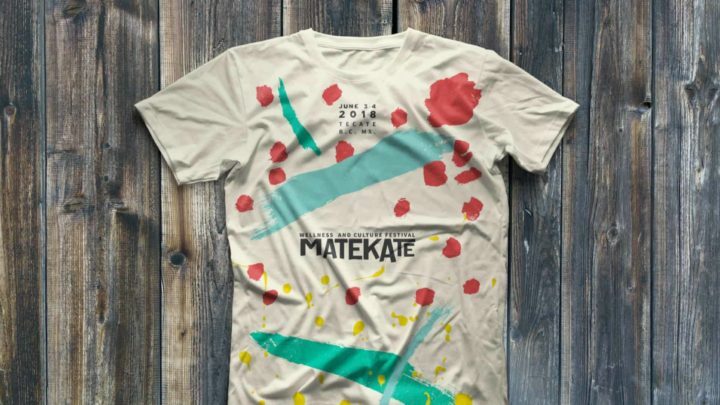 Celebrating nature, fertility, arts and music, Matekate is a wellness focused festival in Tecate, Baja California, Mexico. We developed a brand that expressed the core values, key messages and art concept throughout every asset. The brand’s core is inspired by an ancient mexican sculpture and their traditions. We came up with a visual communication system based on their symbols and style, along with an extended color palette. We developed a clean and bold wordmark based on the festival’s location and geography. 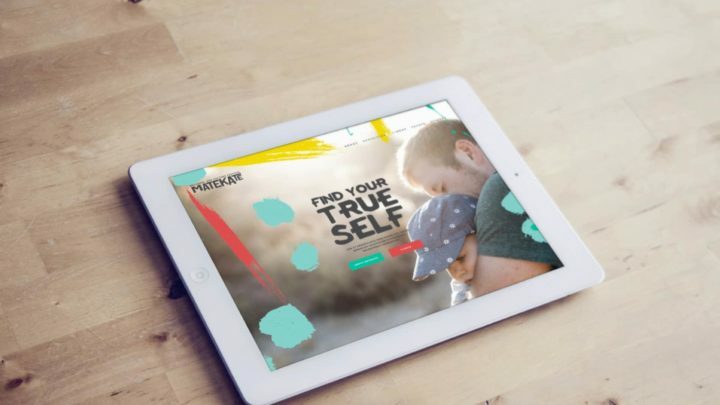 As a result, a strong and innovative brand identity was born, taking the wellness and culture festival to the next level. This event will have different activities immersed in a natural and cultural environment. Interventions, art installations, ecology workshops, painting and healthy food options to host a community concerned about wellness. 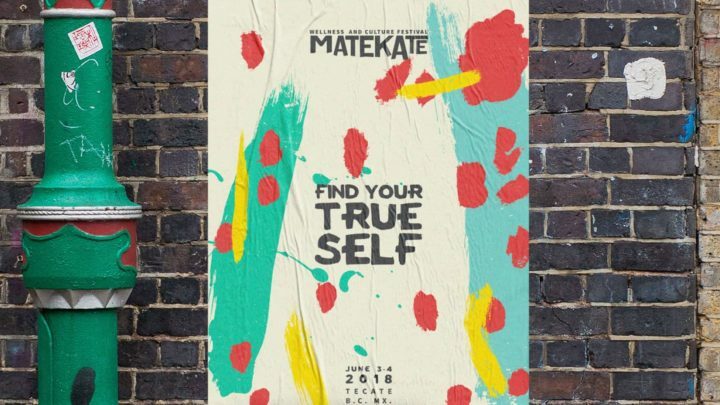 Matekate, find your true self.